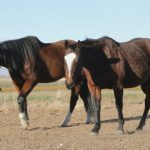 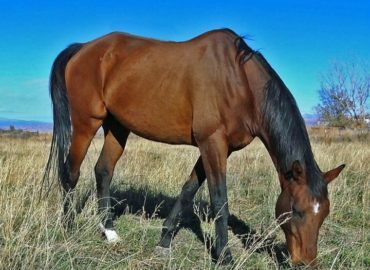 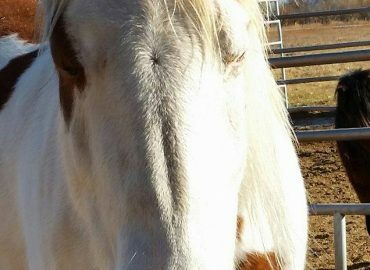 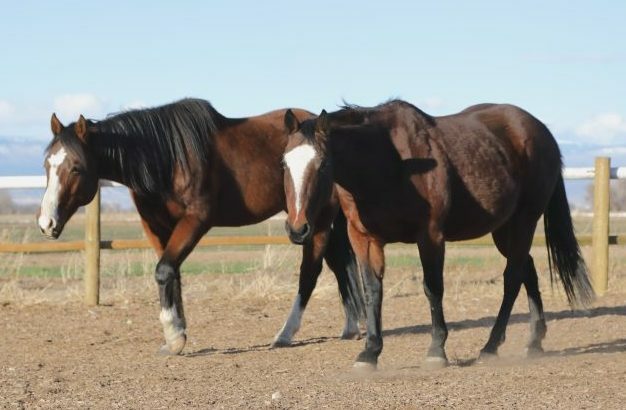 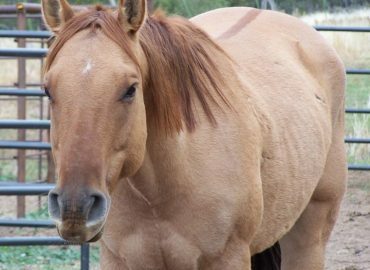 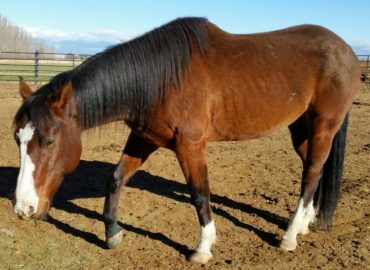 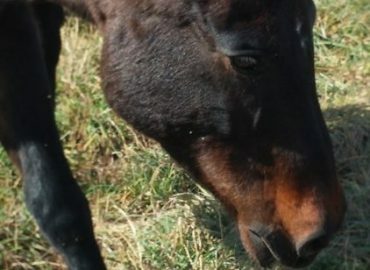 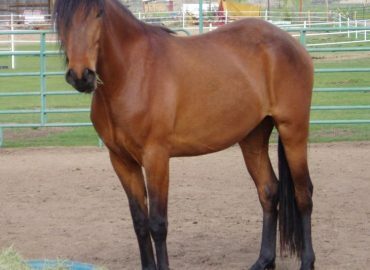 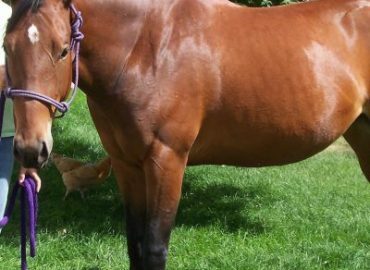 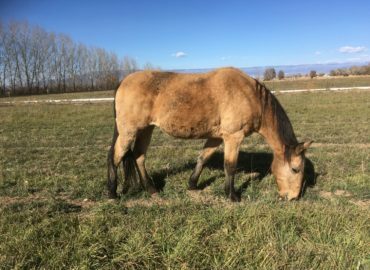 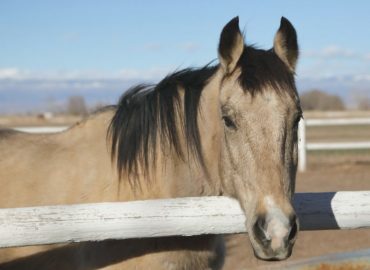 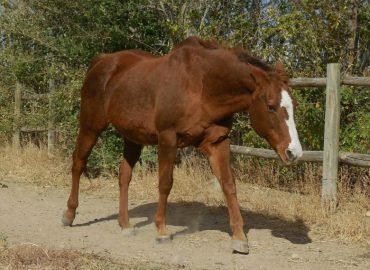 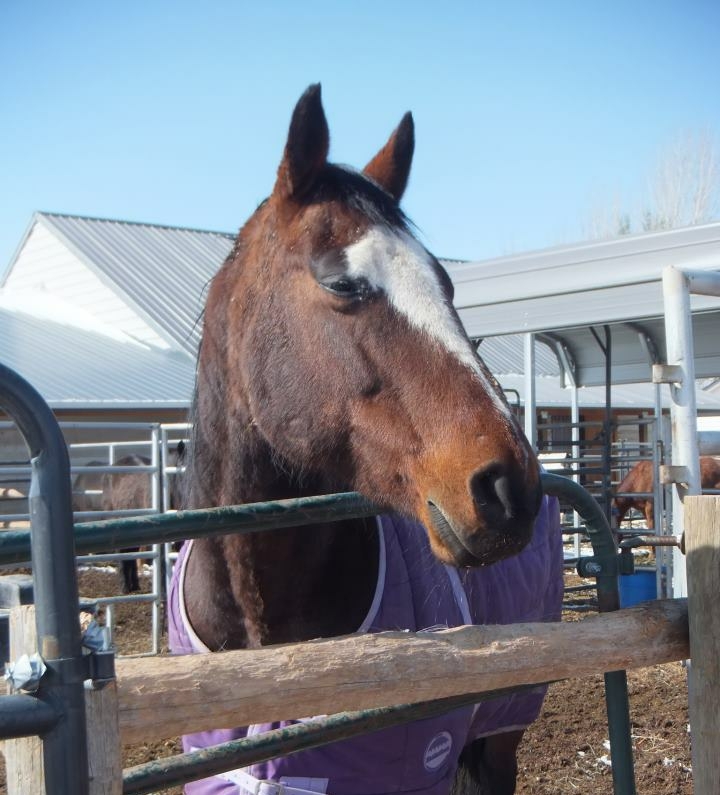 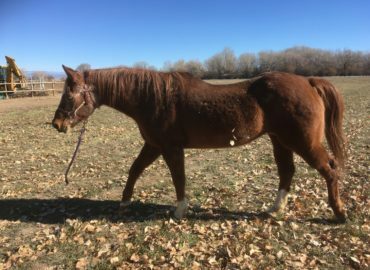 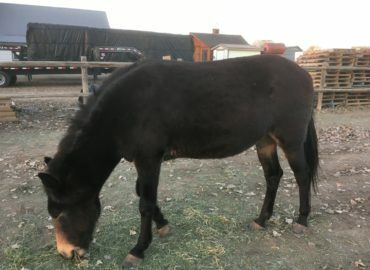 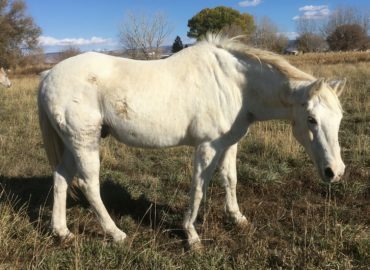 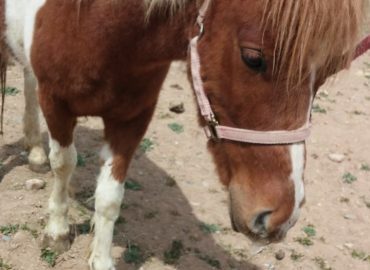 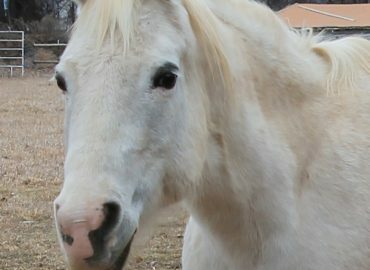 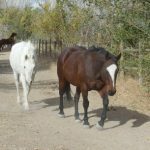 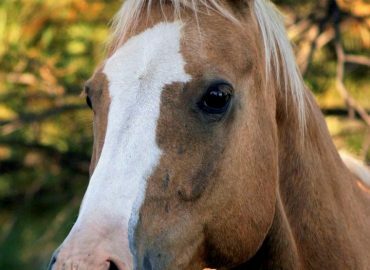 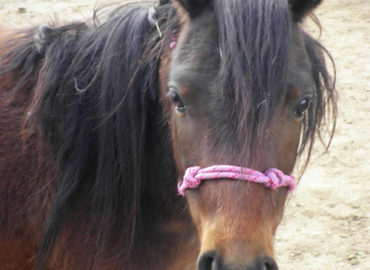 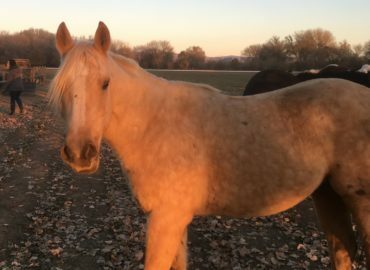 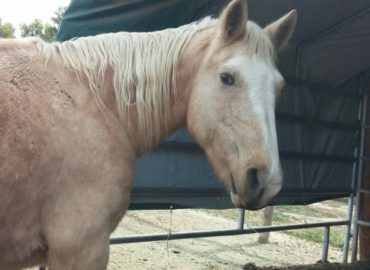 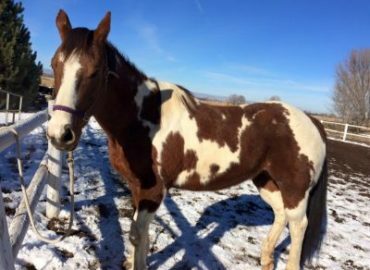 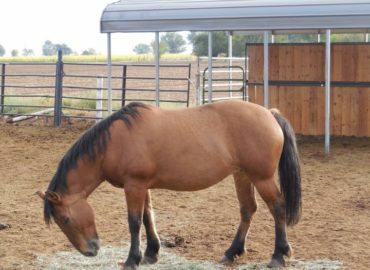 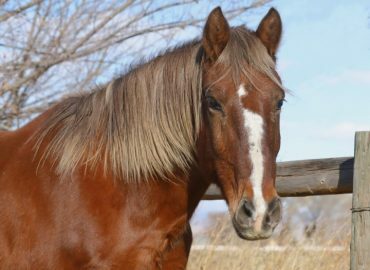 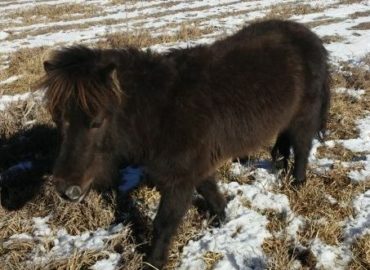 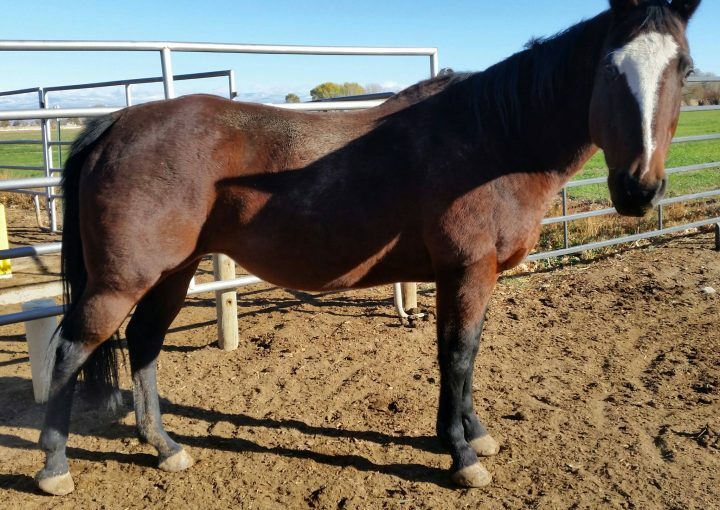 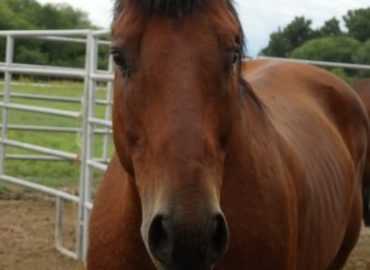 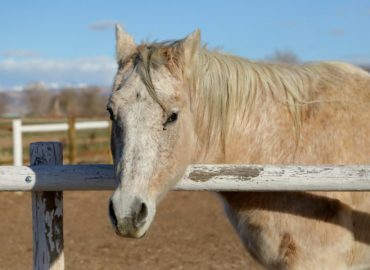 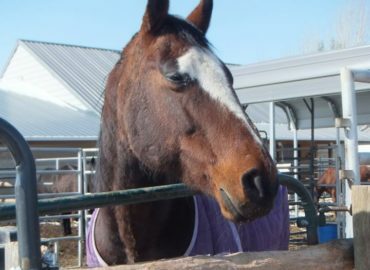 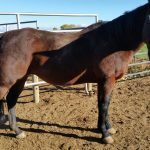 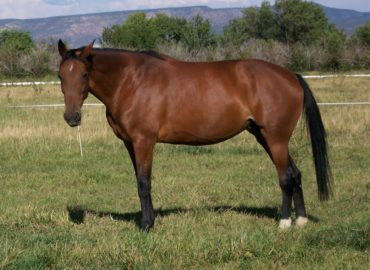 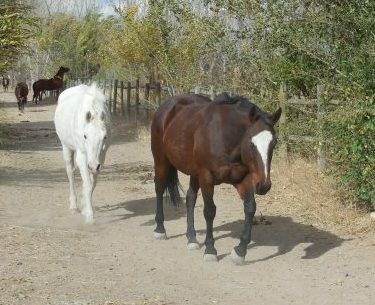 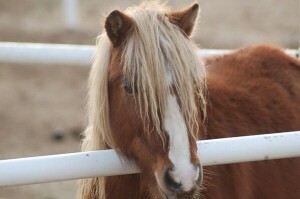 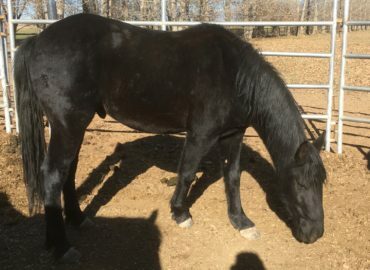 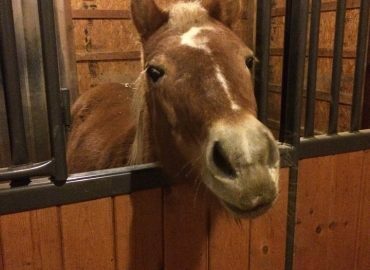 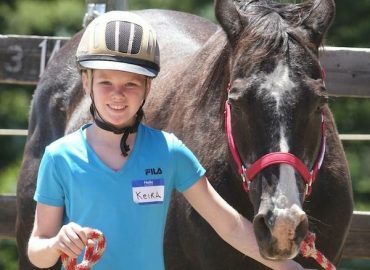 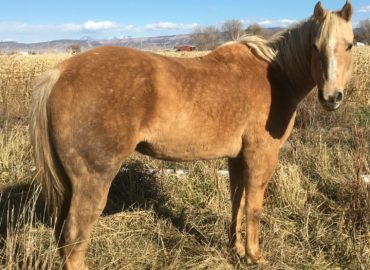 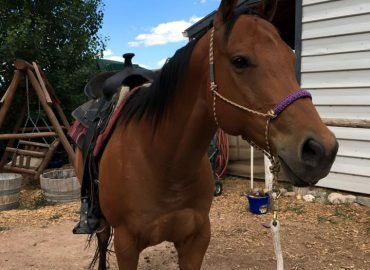 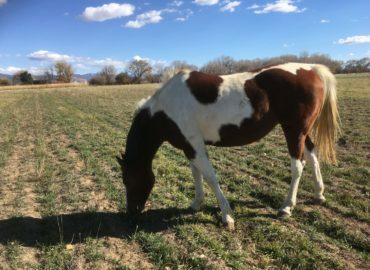 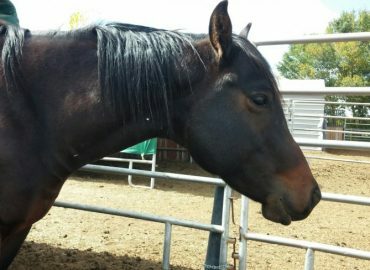 Classy is a registered paint mare but is solid in color. 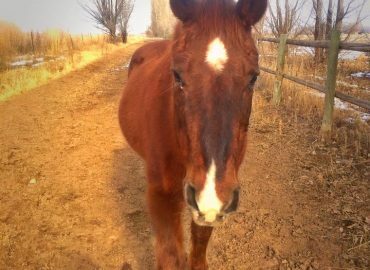 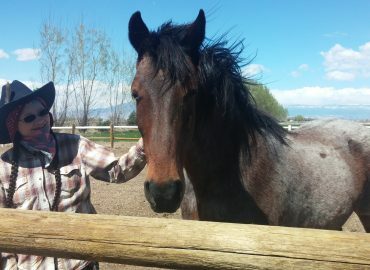 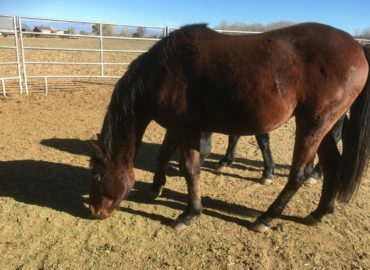 Before coming to us she was a trail horse but due to sensitive feet was retired here for lighter work. 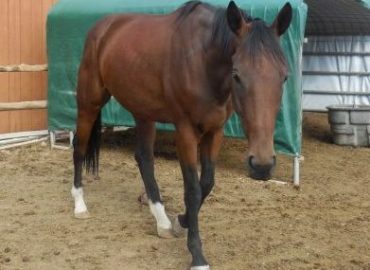 We have since discovered she has ring bone in both front fetlocks. 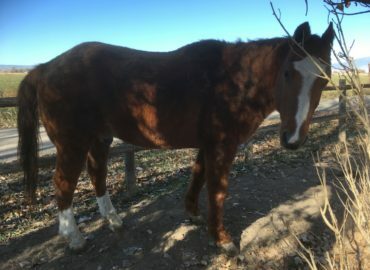 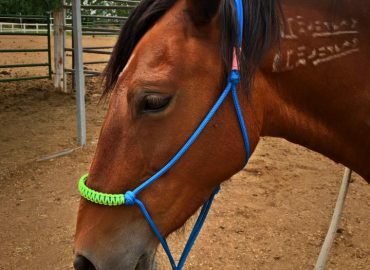 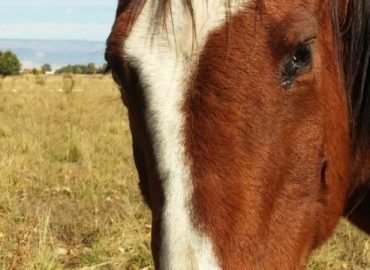 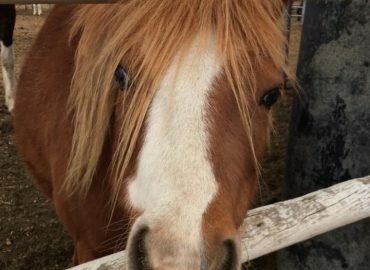 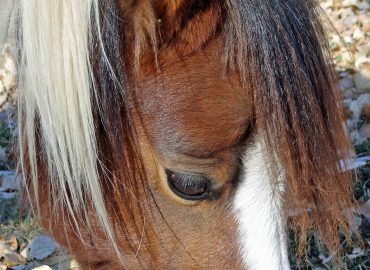 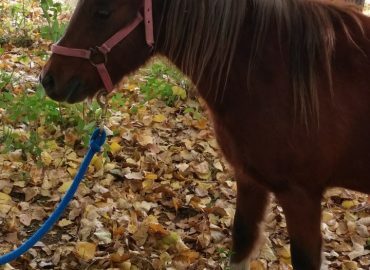 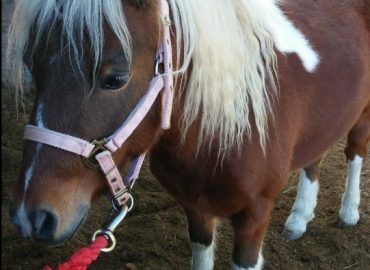 She has a chronic limp and cannot be ridden but works well in our Mental Health Therapies as she is a very affectionate mare and will follow clients all over the arena. 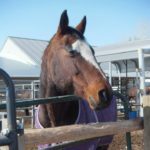 This same behavior can become a bit of a bother when she insists on pets and scratches while we are trying to clean her pen! 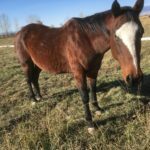 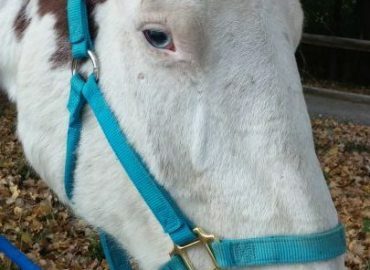 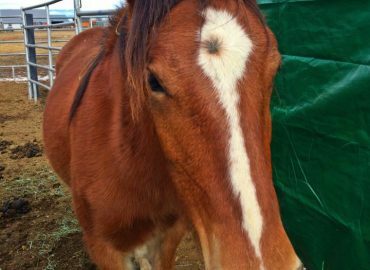 We are starting to raise money to treat Classy's ring bone. 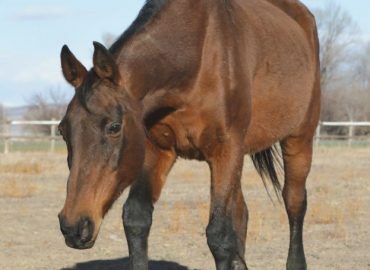 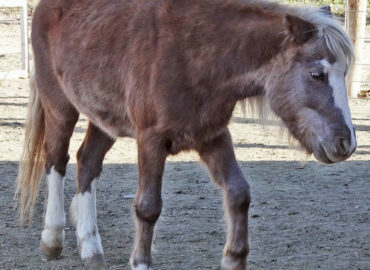 She is effected in both front feet but one is far more severe than the other. 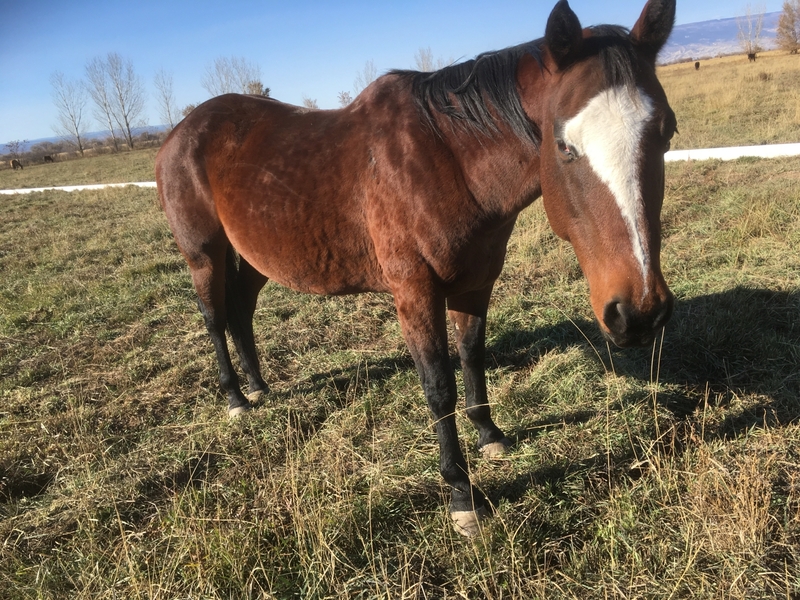 We initially thought we would have to do surgery ($3,200) but were recently told about an injection treatment offered in Glenwood which will only be $1,107.00 to do both legs.